Appearance: Tea leaves are fuller in size comprising of the buds and the two leaf structure. Colour is a mixture of light and dark green delicately rolled, perfectly roasted with promises of a good maturing taste and flavour in weeks to come. Has plenty of silver tips which accentuates the look of the made tea and adds flavor to the liquor. This batch belongs from the Mahalderam division of the tea estate which is at an elevation of 5850ft to 6000ft from the sea level. Fragrance: Dry leaves have a sweet buttery fragrance coupled with floral notes which is fresh. Fragrance: Fragrance of floral, buttery notes is distinct in the liquor. Flavour: This tea undoubtedly has complex taste and floral notes which becomes prominent as we sip along. 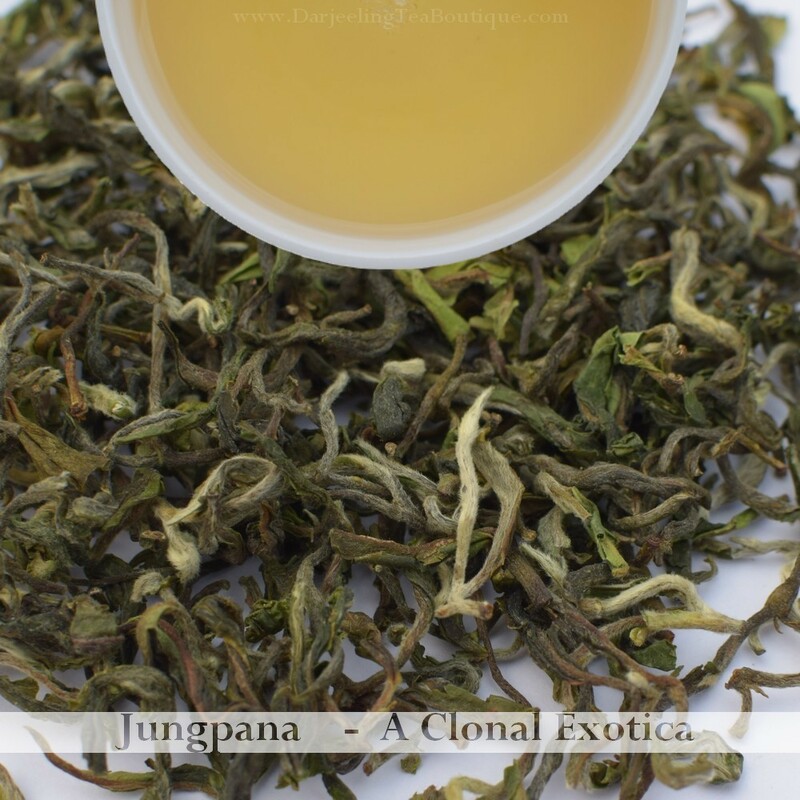 A light tea with mesmerizing complex taste makes this one of the most recommended tea from us. A sweet lingering taste noted as an aftertaste. No of infusions: Two good infusions brewed at 5 minutes each. We may get 4+ infusions if the brewing time is lowered to 2 minutes each. Reasons to buy: Any tea coming from this legendary tea estate is a good enough reason as this tea garden has always kept up to its standards. The fact that it is made from P312 cultivar, a rare and much sought after cultivar (only a handful of gardens manufacture teas from this cultivar) makes it another reason to buy this tea. Limited edition and rare. 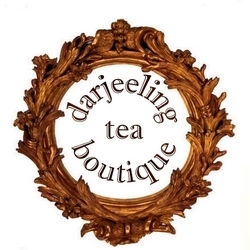 A luxurious tea for those who likes to pamper themselves with teas which are par excellence.